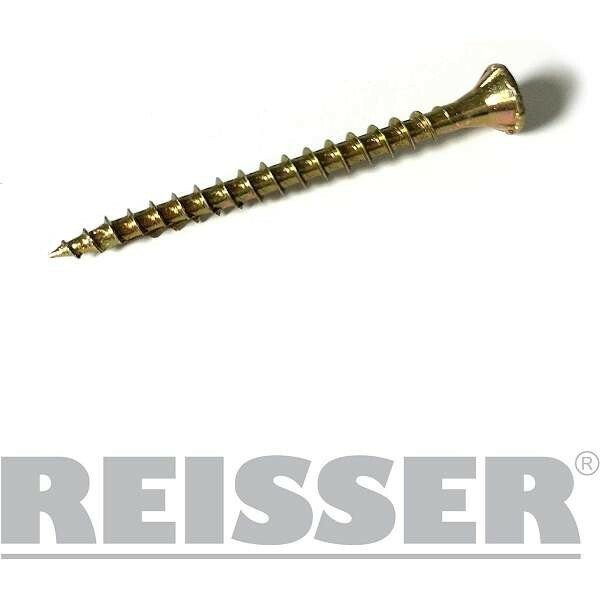 Reisser is an international supplier of high quality, high performance woodscrews and power tool accessories aimed specifically at the professional trade. 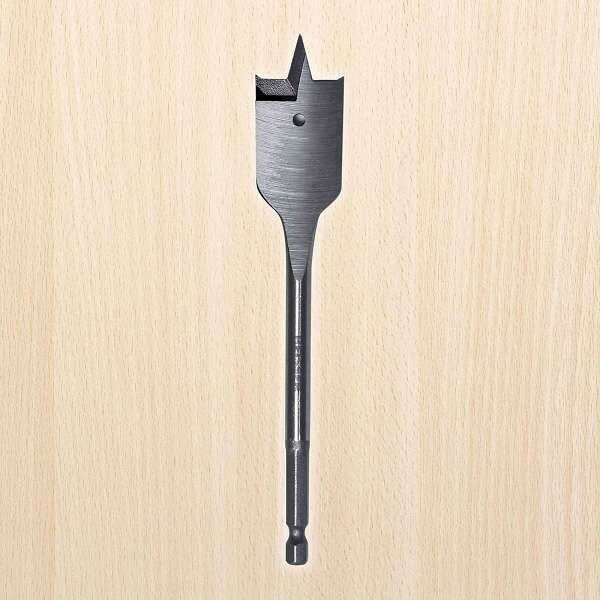 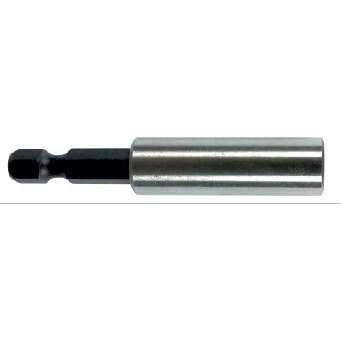 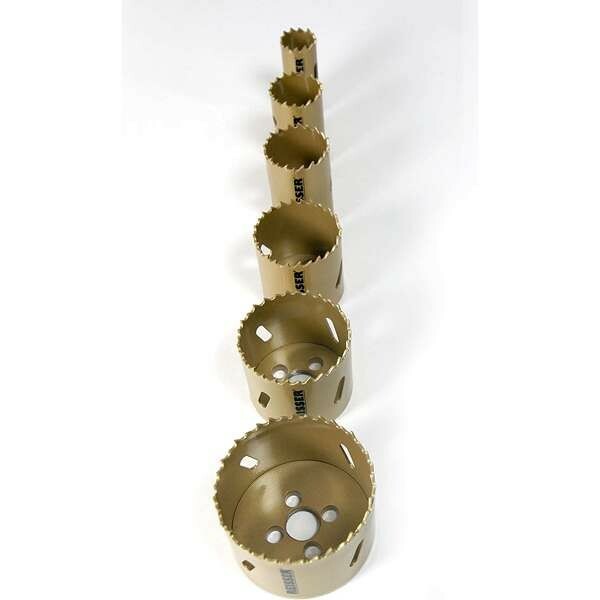 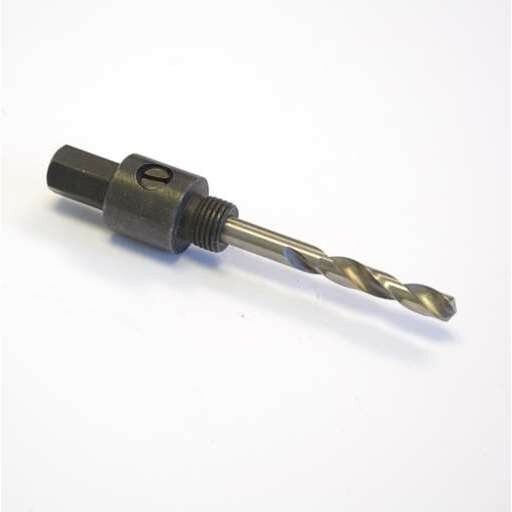 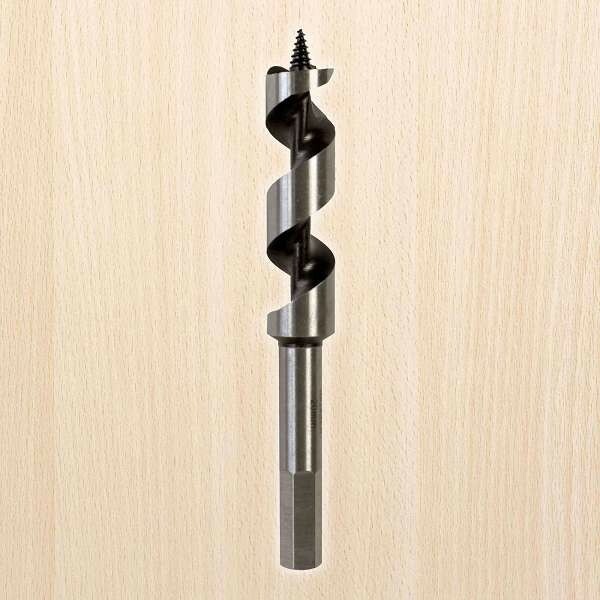 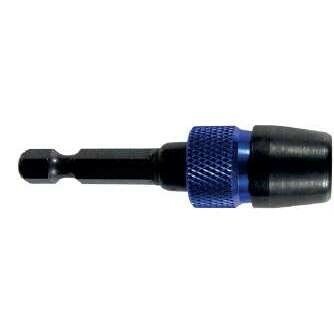 Our outstanding range of products include the Reisser R2 and revolutionary Reisser Cutter Woodscrews. 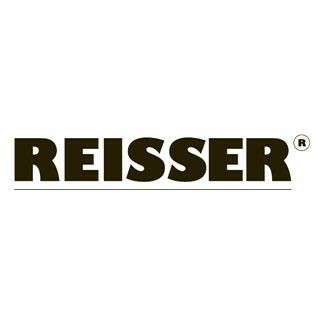 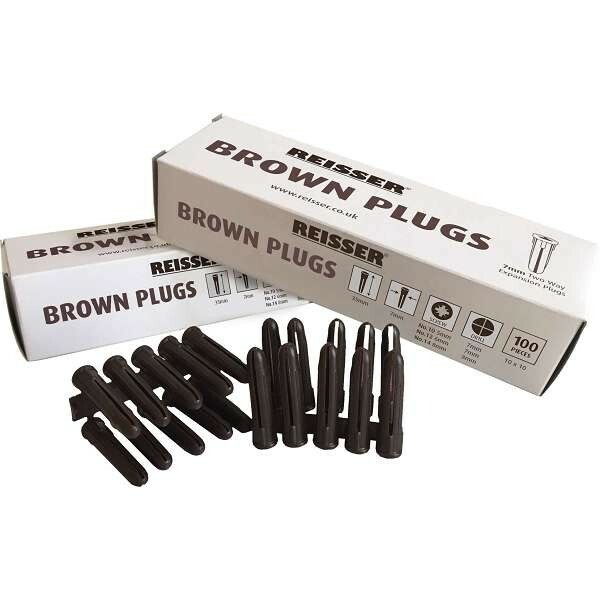 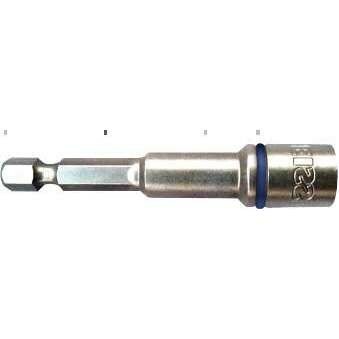 Browse the range of Reisser power tool accessories available at Work & Wear Direct below.